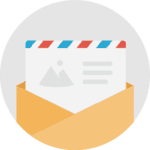 Learn more about what could happen with inexperienced installers. 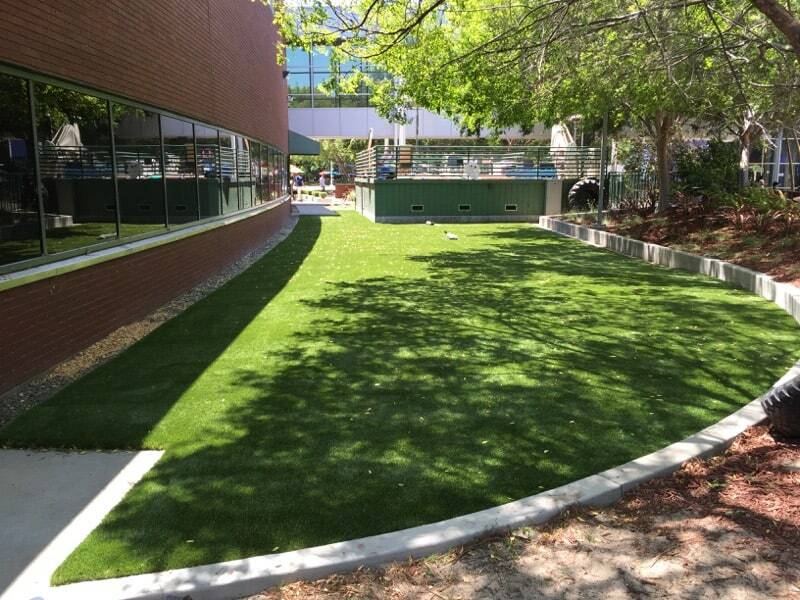 NewGrass is the USA's premiere eco-friendly dedicated artificial grass company. 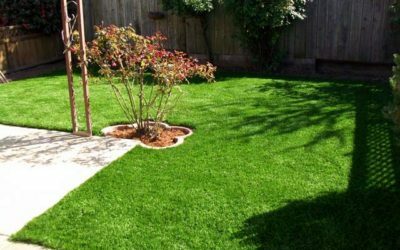 By owning the company that supplies the artificial grass to our installation projects, we are 100% in control of the project. So what does that mean to you? That means that for the next 15 years if there is any type of a problem, whether it's workmanship or material, there is no finger-pointing that can occur, It's all on us to make it right. 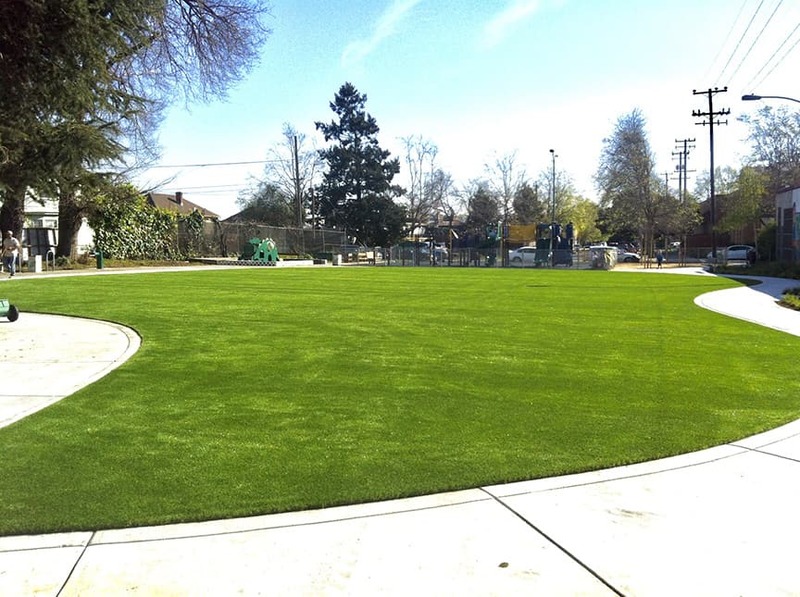 We are the only installation company that owns it's own grass product company. Pretty cool right! A marvelous, multi-purpose and very durable quality grass. 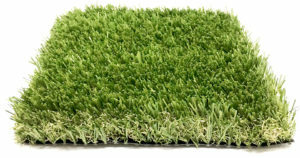 This product doesn’t require any infill for moderate traffic and is great for pets. It is extremely natural looking and feels very real. 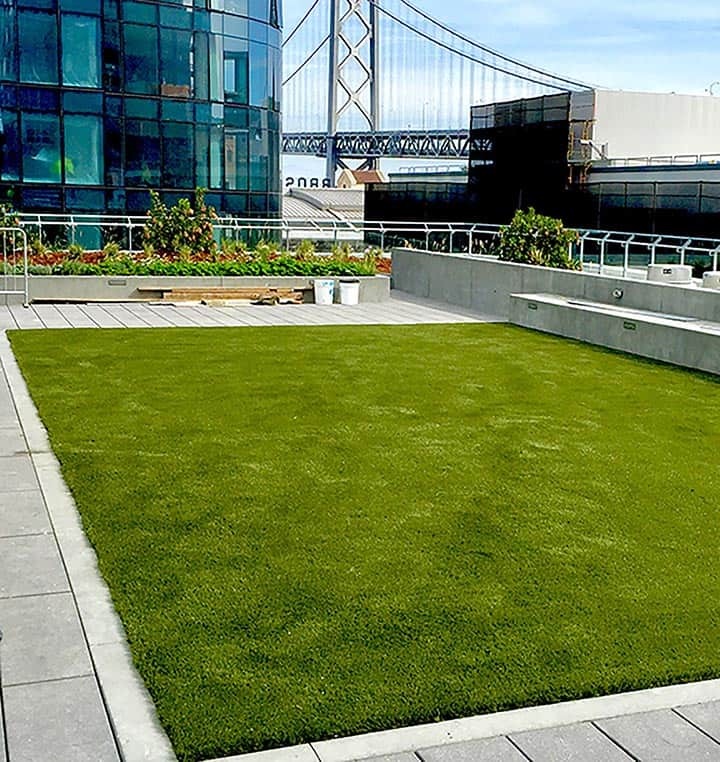 Premium Natural is a full bodied Grass available in multiple height, weight, and color options. This product is best for moderate to high traffic areas. Infill would be recommended if being used for high traffic locations. Best use for front lawns, back lawns, highrise areas, common areas and any higher traffic locations. An exquisite grass that not only looks attractive, but also feels wonderful. 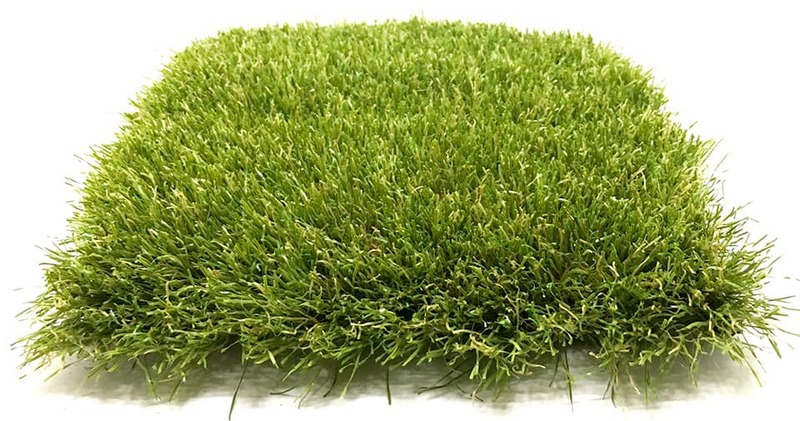 Summer Fresh is the very best turf when it comes to a natural summer time appearance with its dimensional blades varying in height. It is a full bodied blend of four blade colors and two textures. It requires more infill than our other products and therefore is not recommended for bigger dogs as the infill can retain dog urine scent. Summer fresh is a moderate to heavy use product and will work great in both front and back lawns and for kids to play on. 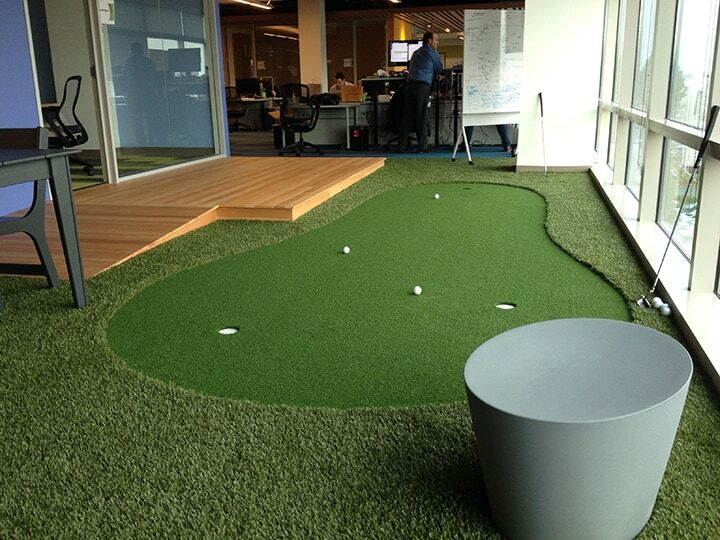 This is the newest area of many that we have installed for googles main campus. It is a crossfit area to keep googles employees in tip top shape. 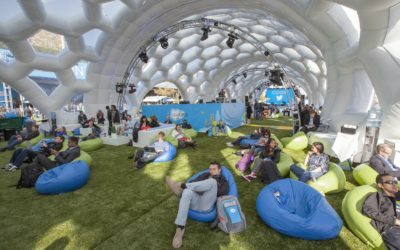 Godaddy summoned us to complete an indoor installation in multiple areas to give their recreation and common areas around there indoor race track a natural outdoor feel. 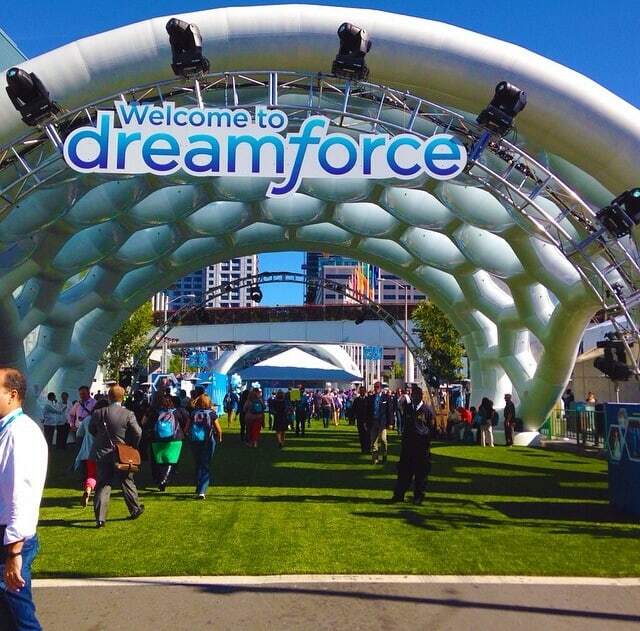 Salesforce.com wanted to create a vast park effect to cover the 4 Lane St. and parking areas between the primary Moscone Center buildings for their annual dream force event. Here we go again, pushing up into the sky for highrise living. What a great place to sit and chill while soaking in this view of the SF Bay Bridge! Glass of wine anyone? 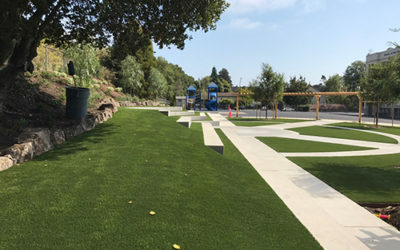 When the city of Oakland, Ca had met their match with a natural grass park that wouldn't cooperate, they quickly called us to replace that water sucking, knee scraping, patchy grass excuse for a park. We once again came to the rescue and saved the neighborhood knees and put smiles back on everyone's faces! 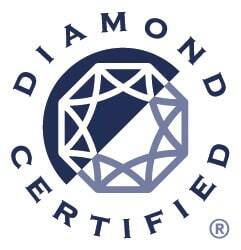 To become Diamond Certified, a company must score over 90 on a 100 scale in customer satisfaction and pass the credential-based ratings of the American Ratings Corporation.